Kerala is situated on the Malabar Coast of tropical India. Kerala is fast becoming a favourite among the travellers in the country. Often looked over when people were looking for a holiday it wasn’t until recently that Kerala started gaining popularity amongst the tourist from different parts of the country. Not only is it famous for its relaxing backwater life, Kerala also is home to some of the best eco-tourism initiatives in India. With its unique topography and varied cultural traditions Kerala is becoming a popular tourist destination for people from around the world. 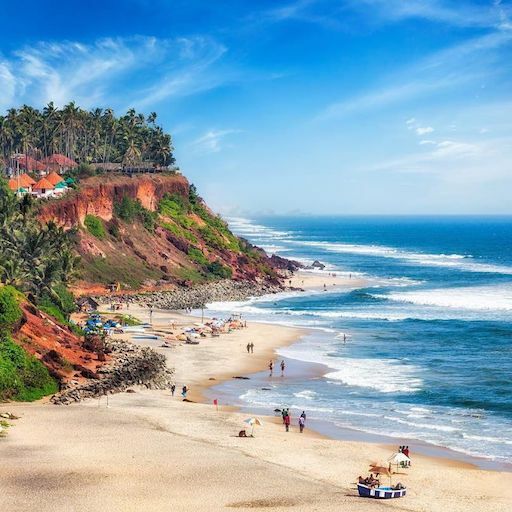 It was the revamping of its tourism industry with the tagline “Visit God’s own Country” which led to the popularity of the state as a tourist destination for people. When you book a Kerala holiday package with PuneTours you are sure to have a gala time with whoever you go. Tourism is now a major income source for the state and they try and maintain a strict standard of cleanliness and order in their state. 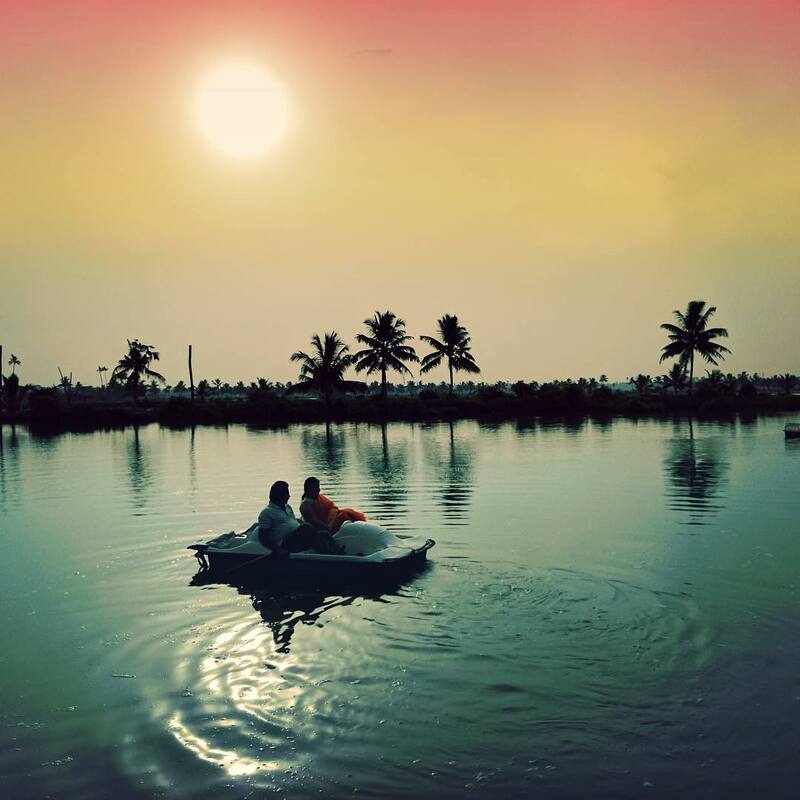 Apart from the regular national and international tourists that throng the state, Kerala is now becoming a hotspot for honeymoon goers. Kerala is home to a varied demography, which makes it an ideal location for all sorts of travellers. 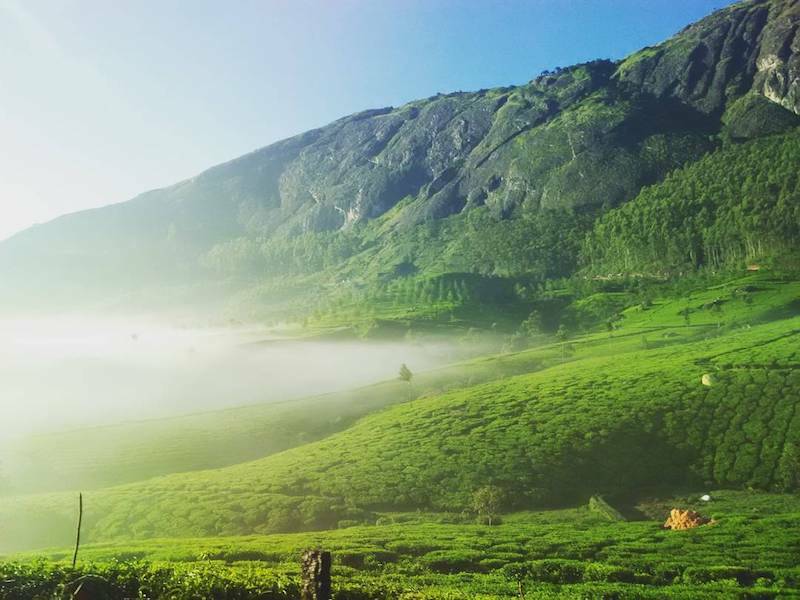 From Beaches, Hill Stations, Backwaters, Kerala has it all. If you are looking for adventure you can book a holiday tour to Kerala to look for majestic hidden waterfalls in the forests. If you are looking to soak up the sun the state is lined with a long shoreline where you can watch the waves. The beaches are some of the most popular in the country. White sands and romantic sunsets make it an ideal way to spend your evening with your loved ones. Nature lovers can soak in the lovely sights as they travel through the lovely vistas of green all around. Kerala is also home to a wide biodiversity array. Wild Elephants, Deer and Flying squirrels are a common sight in Kerala. If you’re lucky, you can also spot a tiger or two. Kerala is also famous for its Ayurvedic Massages and treatments. Any time is ideal to visit Kerala. 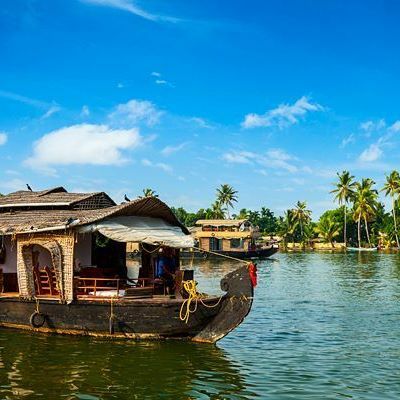 When you do a Kerala Holiday tour booking from PuneTours, we try and set your itinerary as per the time duration, the weather and also the kind of activities you would love to participate in. Since Kerala has such a vast demography, there are a lot of activities to enjoy throughout the year. You can book a houseboat stay in Kerala as you enjoy your relaxing holidays on the placing backwaters. You could go during the rains and enjoy the wildlife and nature trails which are a plenty. If you visit during the month of August you could have a glimpse of the famous long boat races that are unique to Kerala. It is a true spectacle and one that has to be experienced at least one during your life time. When you book a holiday package to Kerala from PuneTours, you can relax and let us take care of all your bookings. Since Kerala is such an important tourist destination it is best to book your holidays a little bit in advance. You can then enjoy your stay to the fullest with the entire booked from PuneTours.